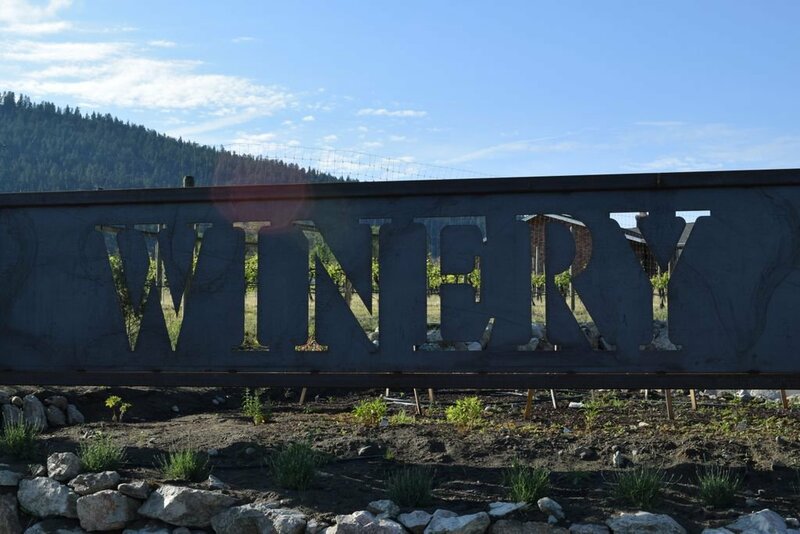 Earlco Vineyard Management is an amazing business in the Penticton and South Okanagan area. 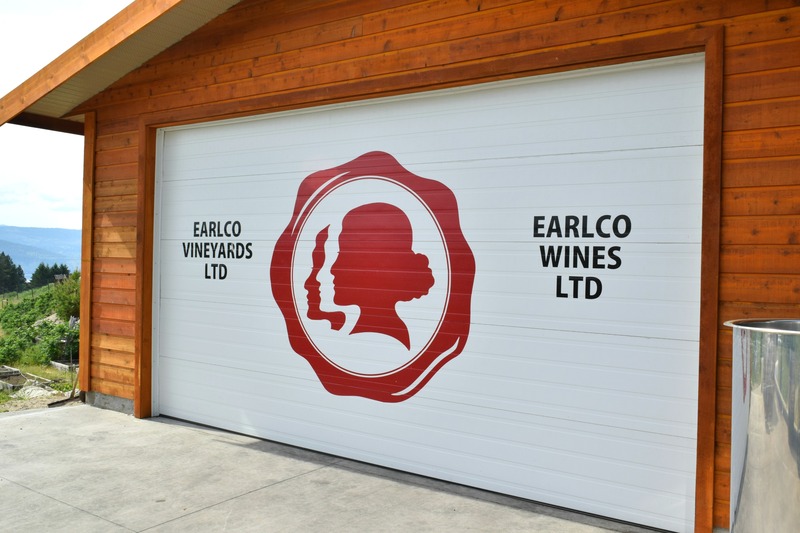 Earlco is the parent company of Three Sisters Winery. 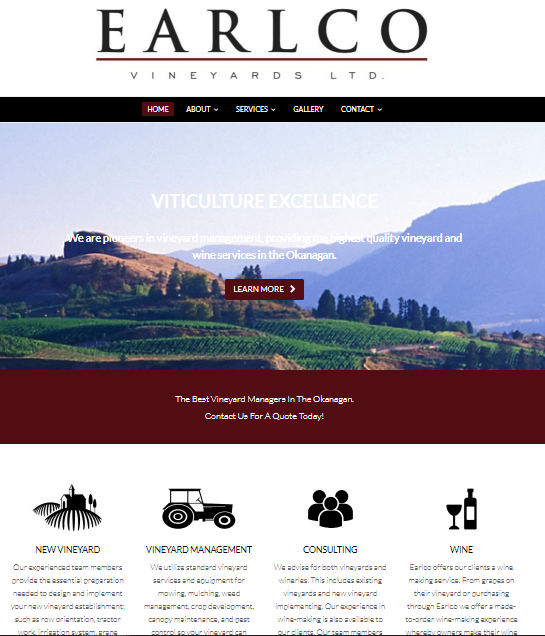 When they saw how I was helping Three Sisters Winery with their website, they hired me to create a brand new WordPress website for Earlco Vineyard Management. 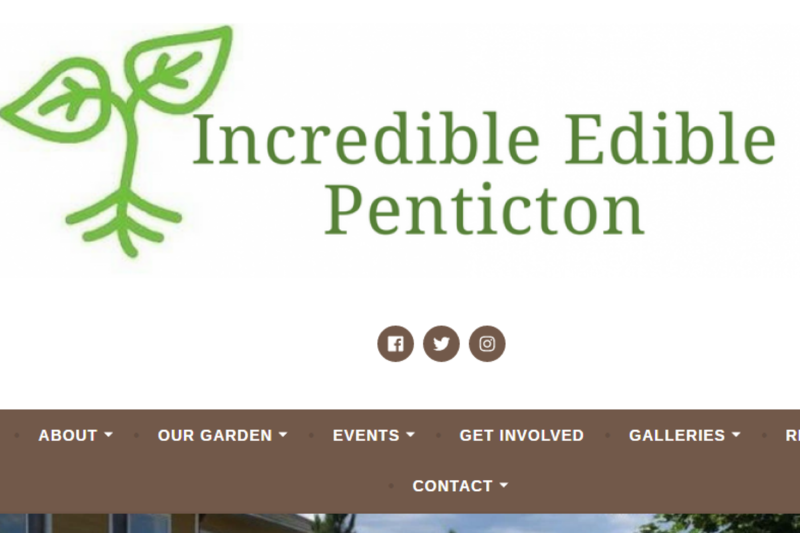 Their old website was fairly outdated and was on hosting services that didn’t offer much support in terms of WordPress updates or email. We switched hosting to Siteground and I built their website on the Total wp theme. 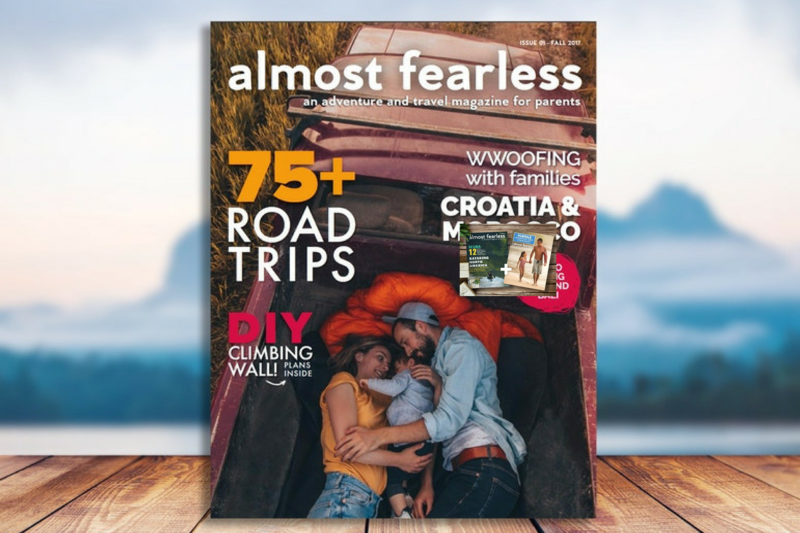 I find it fun and creative to design on the WordPress platform, and the Total theme has a front end visual composer that makes it so much easier to design the pages just like I see it in my mind, without the need for coding or CSS. I updated and used most of the content they had on their old website, as well as added some new pages to highlight their services more. My husband and I went out and took many vineyard photos for the Earlco gallery page. It’s always fun when we can work together on projects. He is a much better photographer than me, so I always appreciate that he loves to help with any projects I get. The Earlco staff is so friendly and just great people to work with. 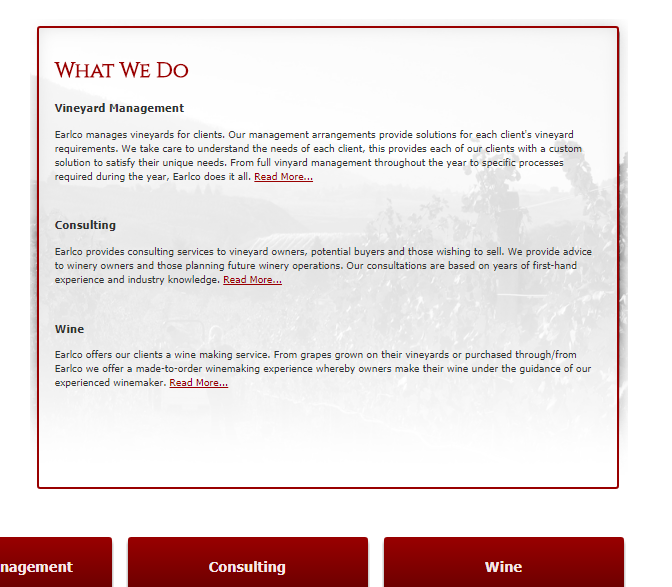 I was honoured to be a part of their team for a short period and help them design a better website for their customers. 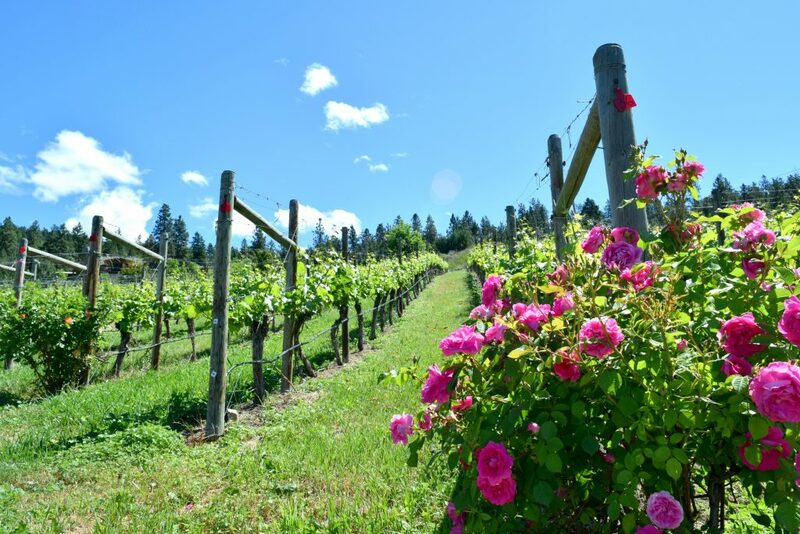 Portfolio Vineyard Photos – Photography pictures used for Earlco website and other clients. Praise Page – To hear all the things my clients have expressed in such kind words about my services and work with them. Website Design Services – Do you need a new website or need to update your existing website? 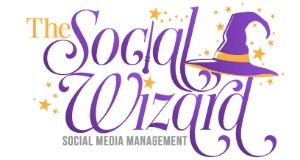 Check out my services page.